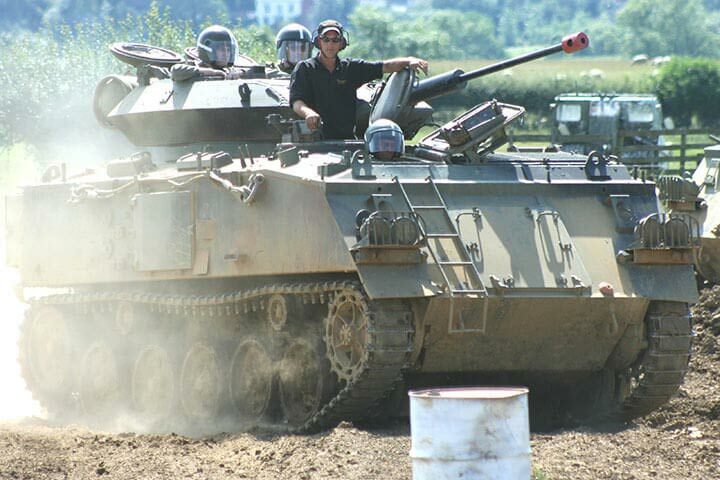 Experience the thrill and excitement of driving army tanks around a circuit set on a World War Two bombing range while firing paint pellets from the tank’s cannon at your enemies with this Tank Paintball Battles gift. Paintballing by itself is a whole heap of fun, but when you throw paint-firing tanks into the mix, it puts an exciting twist of the concept of plant-splattering combat fun. 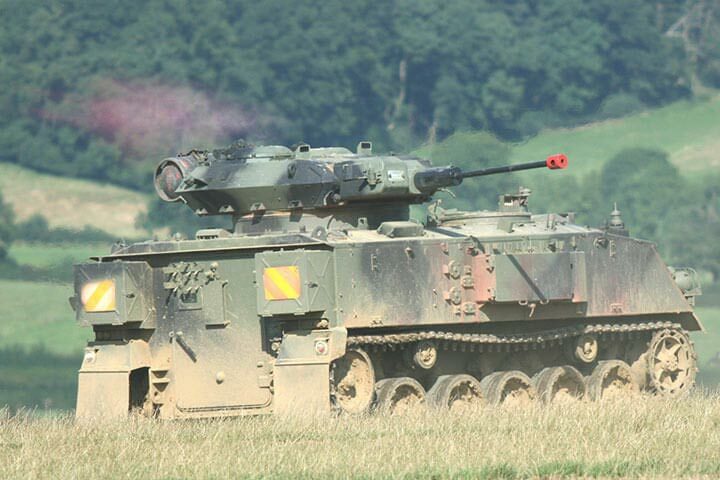 Imagine the thrill of actually taking part in a tank battle - not with real live ammunition, but with paint bombs! 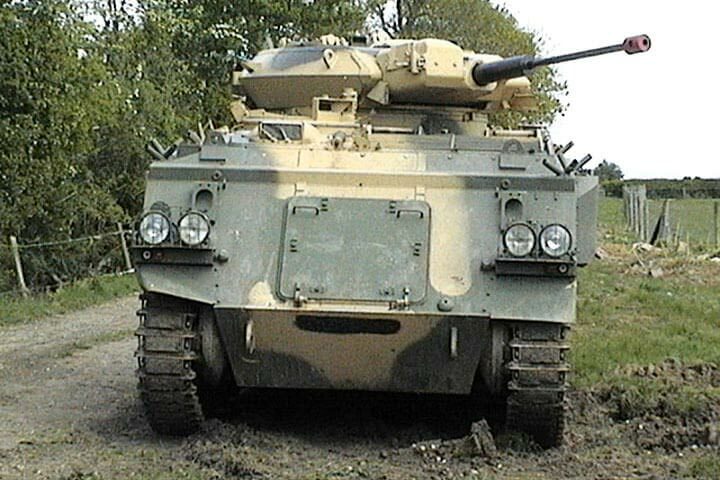 As part of a three-man crew, you’ll take it in turns to negotiate the tricky tank course behind the controls of a 17 tonne FV432 armoured personnel carrier with specially modified cannons which are capable of firing 40mm paint rounds. 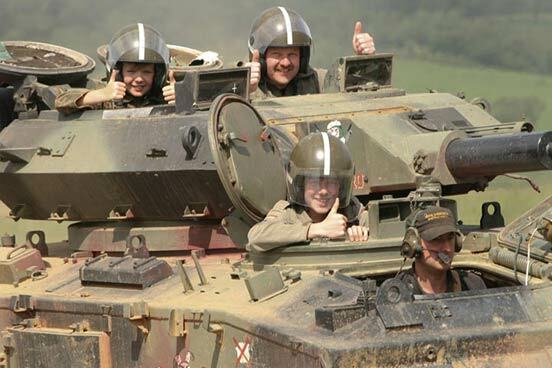 Under the guidance of your on-board instructor, you will get the opportunity to drive the tank, aim the cannon, load the breach and fire the big air-powered cannon. To get you into your role as an artillery hot-shot, you will be issued with radio headsets, kevlar helmets, tank suits and gloves. 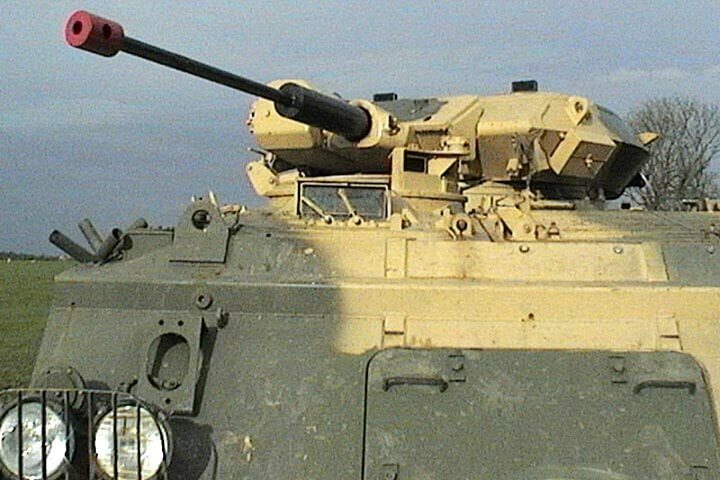 Once you are able to successfully operate the tank, the hatches are closed and you are free to engage in full-on armoured warfare against an opposing team using only your periscopes to guide you! After your experience, you will have the opportunity to look around the onsite military collection free of charge. This experience is available on Saturdays, Sundays and Wednesdays, from April to October. Please allow approximately 3 hours at the venue. There will be up to 3 other participants in the tank. 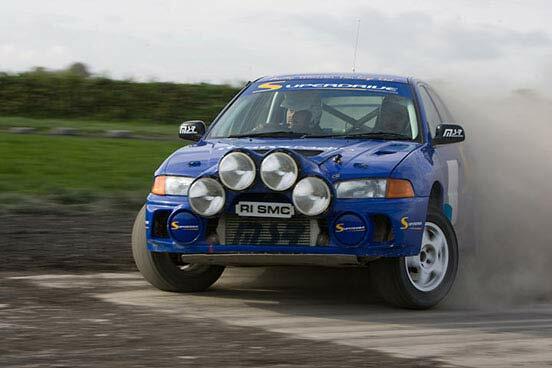 You are welcome to bring spectators to watch the battle at a cost of £6 per person which includes entry to both the Collection Building and Spectators Area. The maximum height for participants is 1.93m (6ft 4"). The maximum weight is 139kg (22 stone). Please note that accessing the vehicles involves climbing into tight spaces. 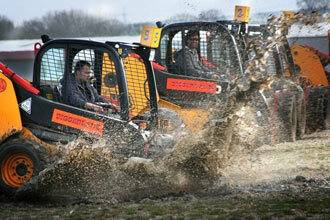 An enjoyable experience, well organised and the instructor was knowledgeable and enthusiastic, would highly recommend. The museum was an added bonus and very thought provoking as well as interesting. Enjoyed trying to diffuse the bomb needless to say I didn't but it gives an insight to the dangers they faced. I got this as a Christmas gift. Had a fantastic day because you do so much. Would definitely do again and recommend to anyone looking for a great day out. The museum is a bonus. What a great afternoon! The three of us thoroughly enjoyed the whole experience from the museum to the tank training to the battle. 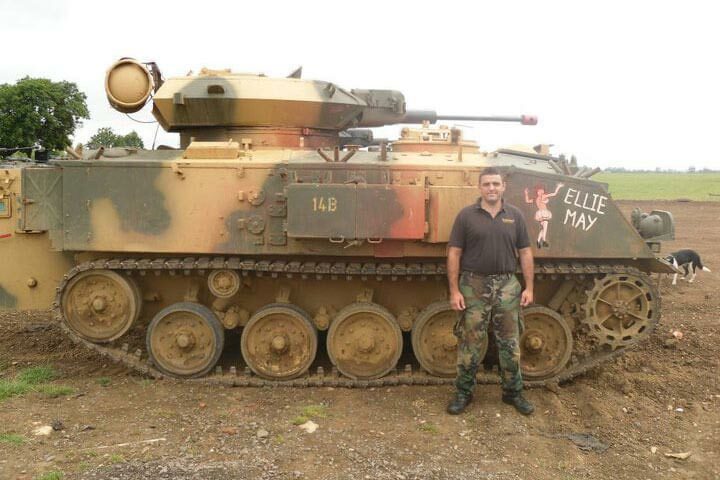 We were well looked after at all times and Charles was a great tank trainer, very patient and knowledgeable. We HAVE to do this again! I'm a bit of an addict to the online game 'World of Tanks' so my sister bought me this experience as a Christmas present. Brilliant fun. There were 3 people in our group. 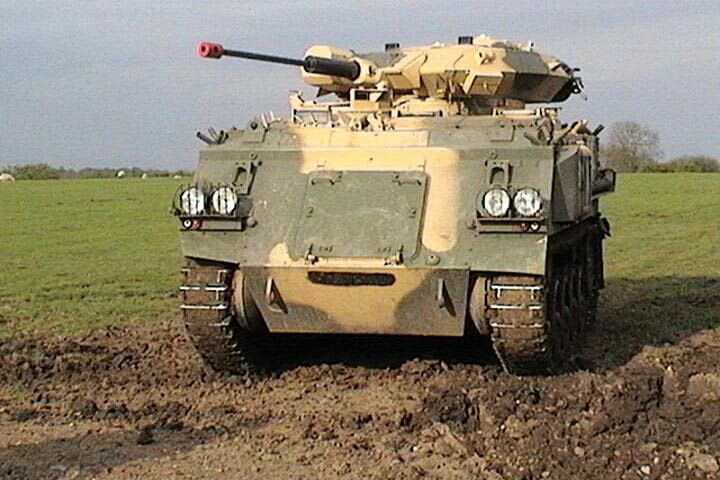 You get a basic tutorial on driving the tank, then you all get to have a go around the field. Then after a short break there's a tutorial on using the gun and then you're into the paintball battles. We won our first round so got to have another go. We changed roles in the tank between battles. My aiming of the gun was truly awful! 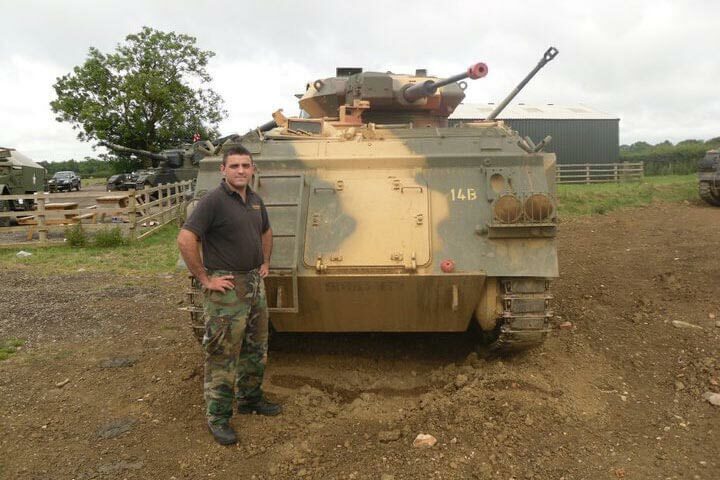 Thank you for your 5* review of your Tank Paintball Battles Experience! It is great to hear that you had such a fantastic time at your experience at Armourgeddon, Lutterworth and you got to try out something new. Let's just hope that you practice your aiming a bit before you go on the experience again!